With the launch of Hyundai Grand i10 recently, the competition in the most sought after car segment has become more intense. The entry level hatchback car segment of Indian automobile sector has been the most crowded with options. The current fight can be summed up between the three models, Maruti Suzuki Swift, new Hyundai Grand I10 and Ford Figo. Among them the first one enjoys a clear advantage over the rest. The price range for the segment comes out to be around INR 4 lakh to INR 7 lakh on average and in between lays numerous cars with exciting features on offer. 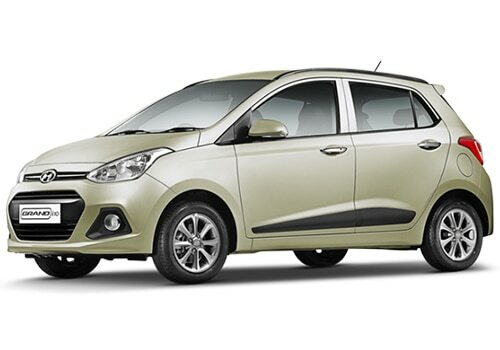 The Hyundai Grand I10 price range starts from INR 4.3 lakh while the Maruti Swift price starts from INR 4.49. Engine specifications of these two hot hatchbacks are nearly identical. The Maruti Swift delivers a power output of 85 BHP thanks to a bigger 1298 cc diesel engine car installed in it and this score marginally above the former in power output delivered. The max torque produced is exactly same in both, 114 NM but the latter has a better rpm. The Hyundai Grand I10 features a 1.2 liter turbocharged Dual VVt Kappa engine which produces 82 BHP at 6000 rpm. 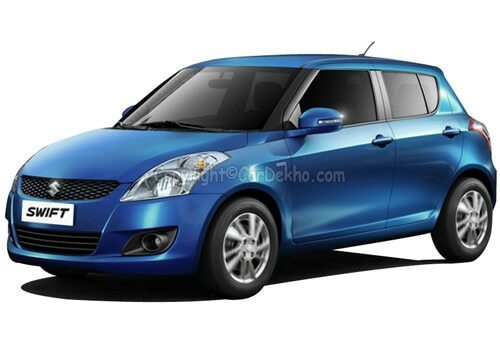 Maruti Swift features a better engine which is 4 cylinders, 16 Valve K-series petrol. The later leads the pack with diesel engine too, it comes with a1.3 liter 16 Valve diesel engine capable of churning out 74 BHP through a 190 NM of max torque, the former houses a 1.1 liter U2 CRDi engine which is new and produces 70 BHP through 180 NM. The new engine has been deployed to enhance the fuel economy and it successfully serves the purpose. It enables this Hyundai car to beat the Swift in its domain of expertise. It clocks better mileage with both engines. When it comes to design and features, Hyundai Cars are always voted above the Maruti cars and here the case in no different. A nice design of the new launched vehicle gives a tough time for this best in design hatchback from the domestic manufacturer. The interiors too are better in the former. The in-cabin features like a steering wheel with well mounted controls, a 2 DIN music system with USB support, 1 GB internal memory and a comfortable seating for 4 people with enough leg room are the main highlights of the former. The latter one is all good on this front with almost all the modern features which one might desire to have in an entry level hatchback. Both of these have included better safety features but the Japanese car excels heavily above the Indian one in features and specifications and Hyundai launched a iTech version of Hyundai i10 with some exciting new features.